There will be a brief presentation at 6:45pm. The 198th Affordable Housing Project will serve individuals who are homeless or at risk of being homeless. Catholic Housing Services and Community Psychiatric Clinic bring a combined 160 years of experience developing and managing affordable housing projects and providing behavioral health services. Residents living in the apartment complex will be connected to supportive services, helping them in their effort to maintain stable housing. 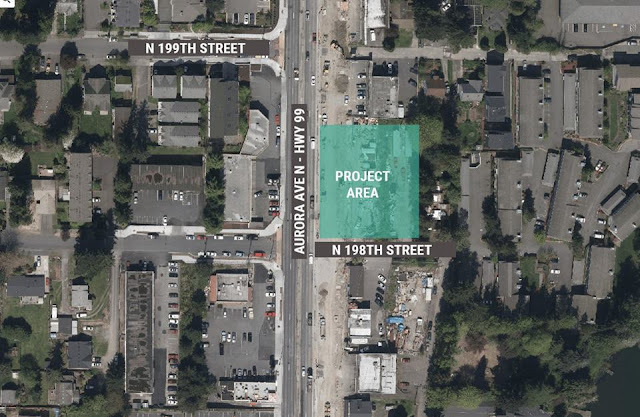 The project team will host an open house to update the community on the 100-unit housing project, answer questions, and ask for feedback on some high-visibility design elements.